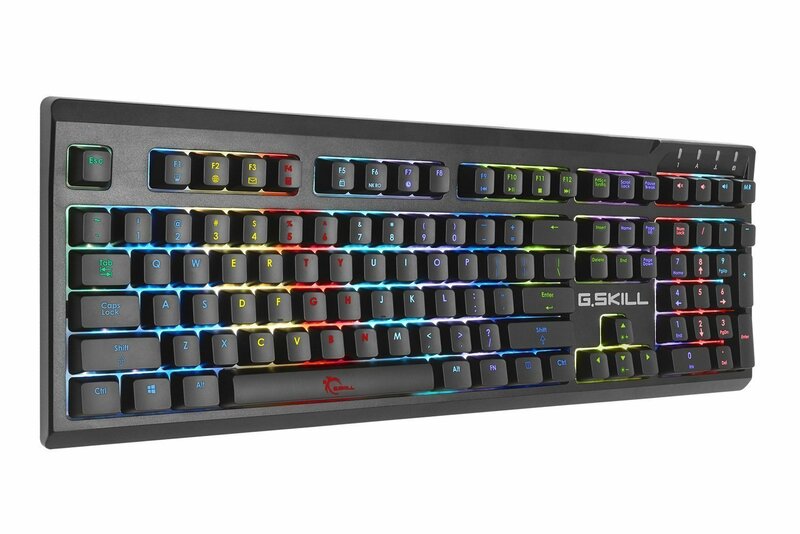 Today, we’re going to be looking at the G.SKILL RIPJAWS KM570 RGB Mechanical Gaming Keyboard, which features genuine Cherry MX mechanical switches. While there aren’t extras like a USB pass-thru, independent macro buttons or a wrist-rest, the G.SKILL RIPJAWS KM570 RGB Mechanical Gaming Keyboard has pretty much everything else a gamer could ask for. Read on to see how it performs!